Most organizations that seek to achieve safety excellence realize that this performance level can only be attained with strong leadership. When it comes to safety, there are two prevalent leadership philosophies. There is a stark contrast between the resulting safety cultures. We can better understand the differences by realizing that each is grounded in very different motives. One approach emphasizes control, while the other starts with caring. Some managers define “strong leadership” as carrying a big stick. These managers believe that any time there is an injury or near miss, their principal responsibility is to hold people accountable. 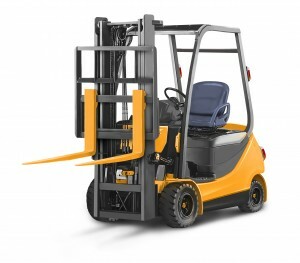 In practice, this means that the primary reason they have any safety conversation is to exert more control. These managers believe that if people would simply comply with the policies, rules, and procedures, then no one would get hurt. Armed with this reasoning, they strive for greater control by criticizing actions that are inconsistent with established policies. Safety conversations center on correcting errant behaviors through counseling or discipline. This safety philosophy leads to a Culture of Compliance. 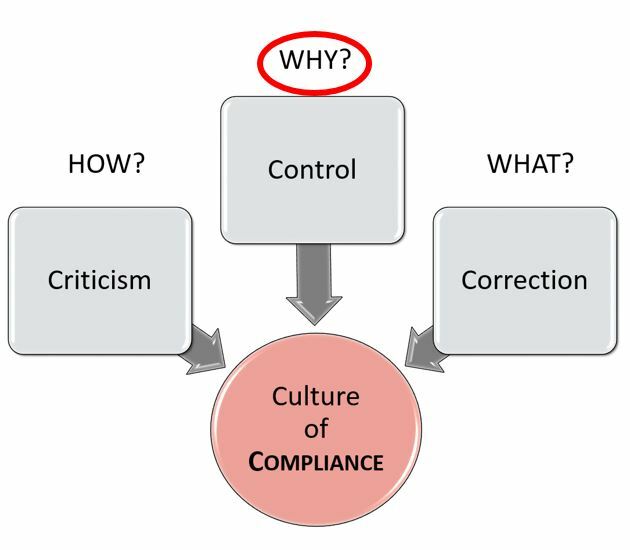 If the reason (Why) you have any safety conversation is to exert control, the approach will be to criticize (How) and seek compliance through correction (What). Dear Supervisor – Do you expect me to be injured? One of my summer jobs was working at a busy warehouse, filling wooden pallets with various orders of canned fruit or juice products. Forklifts then loaded the pallets on a trailer for shipping. What questions would an 18-year-old ask? I had none. Safety Conversations: Preventive or Diagnostic Care? Family doctor visits usually have one of two purposes: either you are having a routine check-up to make sure that everything is okay with your health (preventive care) or you have an illness and your doctor wants to find the cause (diagnostic care). We can use health care as a metaphor to consider the approaches that we take when having a safety conversation. 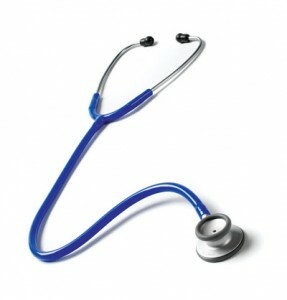 A doctor who is diagnosing an illness or disease relies upon a series of questions and tests. If she suspects heart disease, for example, she may inquire about the patient’s smoking, eating, and exercise habits. She will also want to understand the patient’s family health history. These provide clues that may support her initial diagnosis, which can be confirmed with further testing. Using this analogy, many supervisors and managers focus on providing diagnostic services when it comes to safety. After someone has an injury, they ask a series of diagnostic questions, aimed at determining why the injury occurred. What were the factors that may have contributed to the injury? Did they have a history of other injuries? All of us know about the importance of giving and receiving feedback. If the goal is improved behavior or performance, effective and timely feedback is essential. 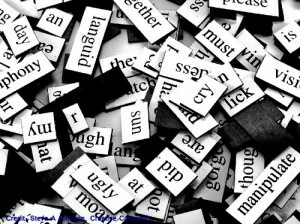 Most of what we read on this topic is focused on how to give feedback. There is considerably less advice on how to get useful feedback from others. Most of us are not well equipped to receive feedback in a way that encourages people to be truthful. The person giving the feedback can easily be dissuaded from sharing the truth with you. The difference between receiving qualified feedback versus unvarnished feedback is determined by your reactions to the person who is giving the feedback. Without an honest assessment, it is difficult to change our personal behaviors that target our weaknesses. 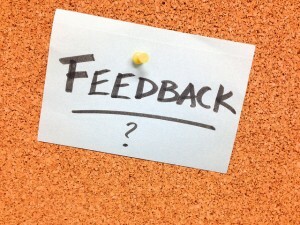 Peter Bergman recently summarized some key actions that the receiver of feedback can take which will significantly increase the likelihood that the feedback will be useful. According to Bergman, there are five ways that we can improve the way that we receive feedback. In what situation are you likely to hear someone ask this question? 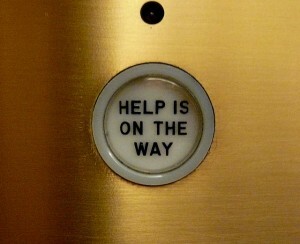 Perhaps an associate in a retail clothing store would use this phrase to offer some assistance. You could hear this phrase from a librarian while looking for a book or reference. Maybe you have called a customer service number to ask about a recent purchase. However, would you expect your manager to inquire, “How can I help?” when you walked into his or her office? I wouldn’t. Equally important, do you use this question as the opening for many of the discussions with your co-workers or those who report to you? Upon reflection, I only occasionally offered these words to my direct reports during the course of my career.